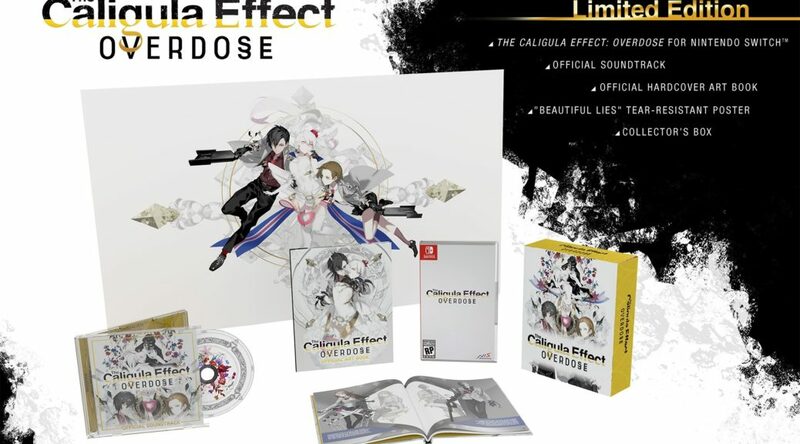 The official NIS America online store is now taking orders for the exclusive The Caligula Effect: Overdose Limited Edition. The Caligua Effect: Overdose Limited Edition costs USD64.99 and will be available in 2019. It’s now up for pre-order here.